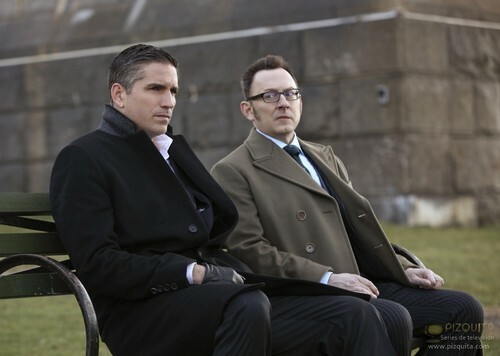 This John Reese photo contains ব্যবসা উপযোগী. There might also be মামলা and জামাকাপড় মামলা. "Do I owe আপনি money অথবা something?"